Where the Fork is Norfolk? This event has been created for the open-minded food lover. 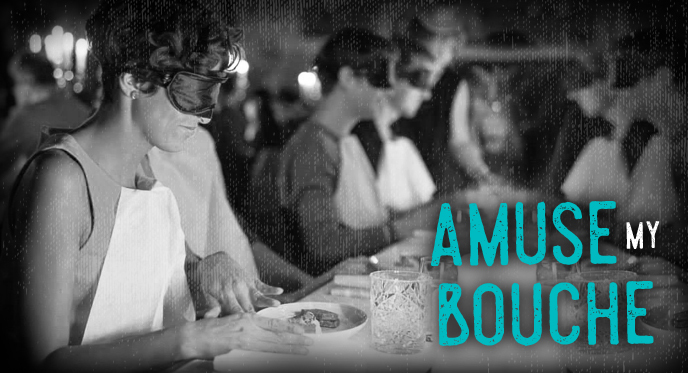 You must bring your adventurous side for this exclusive epic dining experience. We will begin our tour learning about the landscape of Norfolk County and how it has been coined "Ontario's Garden". You will get up and close with local farmers that will share the secrets of the land and its impact on the farm to table opportunities right in our backyard. We will move on to explore two local wineries doing things differently and will dazzle you with their artisan wine. The grande finale is promised to be one of the most spectacular dining experiences of your year. A pop-up tasting exploration of how food & wine sit side by side to elevate the other. Join Norfolk's most talked about food and wine pairing gurus: Chef Tracy Winkworth and Master Taster Jenni Mudge Winters. Together they provide a 4-5 course dining experience that pairs Tracy's process of dish composition, alongside Jenni's break down of the wine components. This dynamic duo bring you an interactive fine dining, foodie experience where you will learn the what and how that goes into a great pairing. They will stimulate your senses and elevate your experience with food and wine in a surprise pop-up location. You won't want to miss this opportunity to be a part of this #ForkmeetsCork food and drink adventure where the menu will unfold itself as you dine. Only 20 seats available - bookable by the seat until April 28, 2019, or until sold out. Tour departs from the Waterloo Region. We apologize for the inconvenience, but food sensitivities will not be accommodated for this food and drink experience. Major allergens will be considered in meal planning with enough notice. No refunds. Must be 19+. Throughout the year, Buzz Tour Company hosts events to explore South Western Ontario and beyond! Each experience will be unique and offer an escape from the city and provide food, drink and adventurer-lovers with a more expansive knowledge of what is available in our divine province. Single day and multiple day adventures to explore Ontario await you! These tours will be bookable by the seat, prices determined per event when available. Subscribe below to be notified of our next adventure! Stay up-to-date with the Buzz. 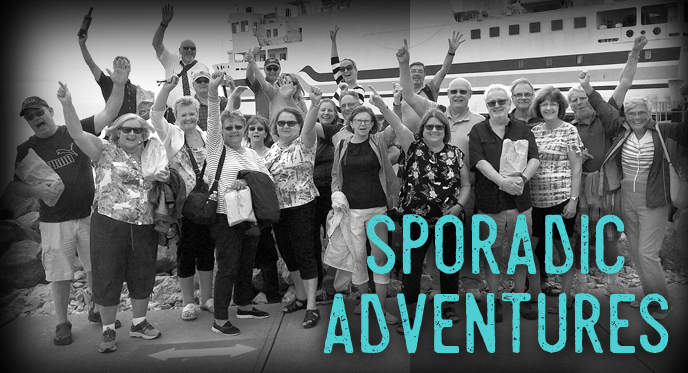 Receive info about upcoming tours, special adventures and blog posts right your inbox!